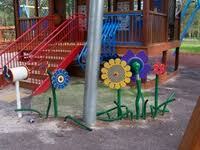 This playground caters for all ages. 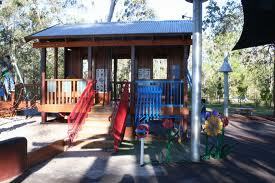 Its a gated playground which means parents are free to let children play and allow their little imaginations go crazy. 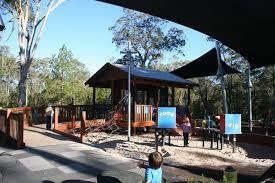 This park has everything including an area where parents can set up camp to enjoy their time while the kids play. 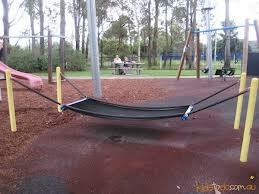 The bbq areas are undercover and I must say that this is one of the best playgrounds to have a kids birthday at.